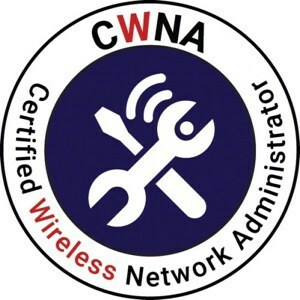 We have a variety of industry leading hands-on WiFi training courses! We offer public & private training classes in our unique blended classroom environment. We are one of the only WiFi training companies that offers LIVE REMOTE virtual trainings w/ hands-on labs! Whether you visit beautiful Colorado and attend our training In-Person where we roll out the “red carpet” or LIVE-REMOTELY, where you will have dedicated support to assist you during the class, you will love our trainers and gain valuable knowledge from our classes.